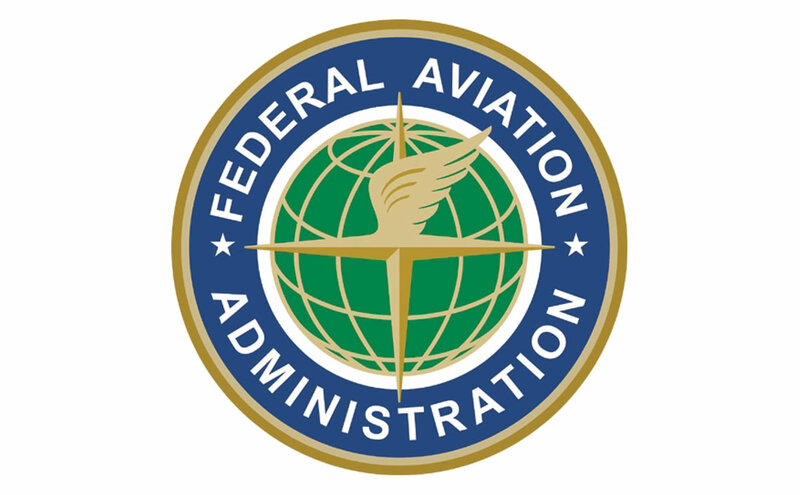 Registration has opened for the 62nd annual AEA International Convention & Trade Show, the largest gathering of general aviation avionics manufacturers, distributors and government-certified repair stations in the world. 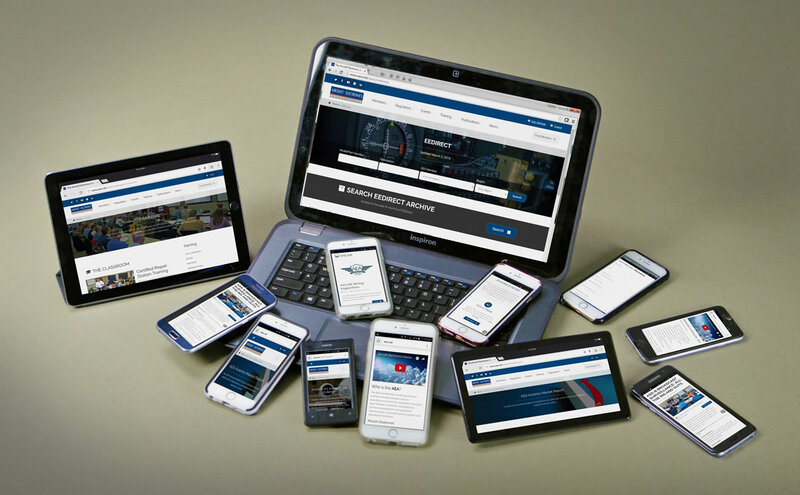 It is the platform of choice for the introduction of new avionics products and services coming to the marketplace in 2019. 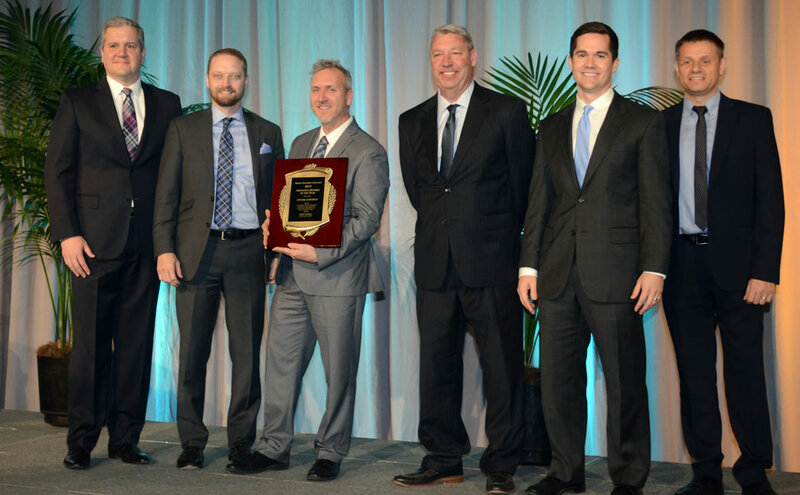 The event takes place March 25-28, 2019, at the Palm Springs Convention Center. 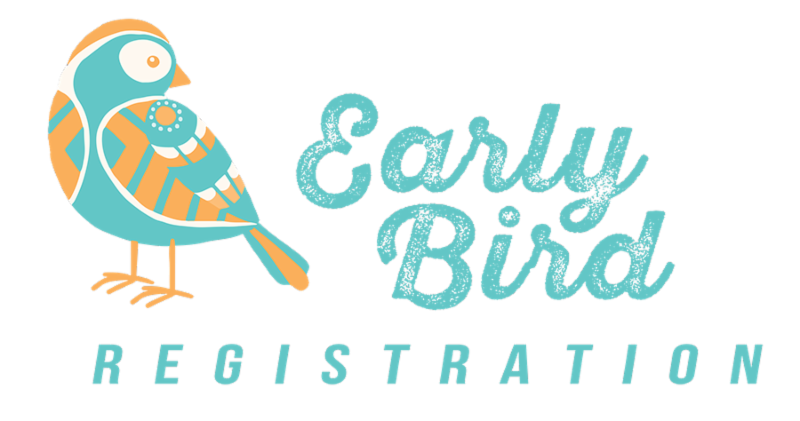 Attendees must register by Dec. 21, 2018, to receive the early-bird discount price of $645 (AEA member rate) for a full convention registration. The early-bird promotion offers a $165 per person savings off the on-site registration fee. Attendee full registration package includes: four days of seminars and technical training sessions; exhibit hall entrance for two full days with light lunch, and networking with manufacturers and distributors. 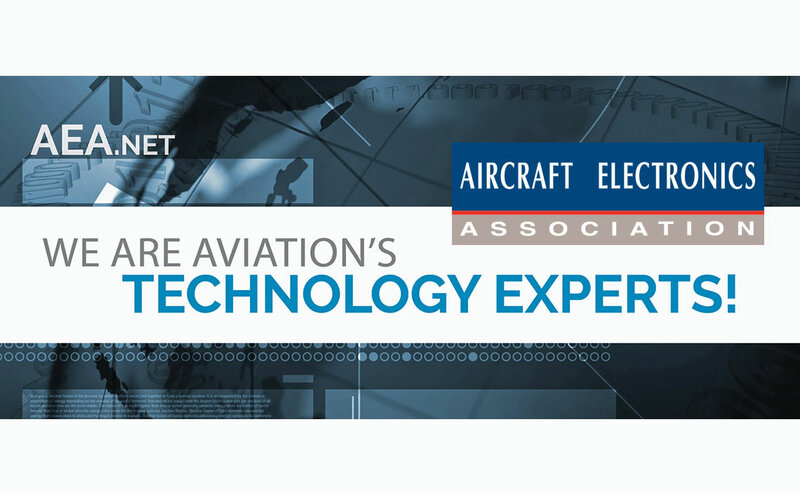 Click here to register for the biggest training week in the avionics industry! 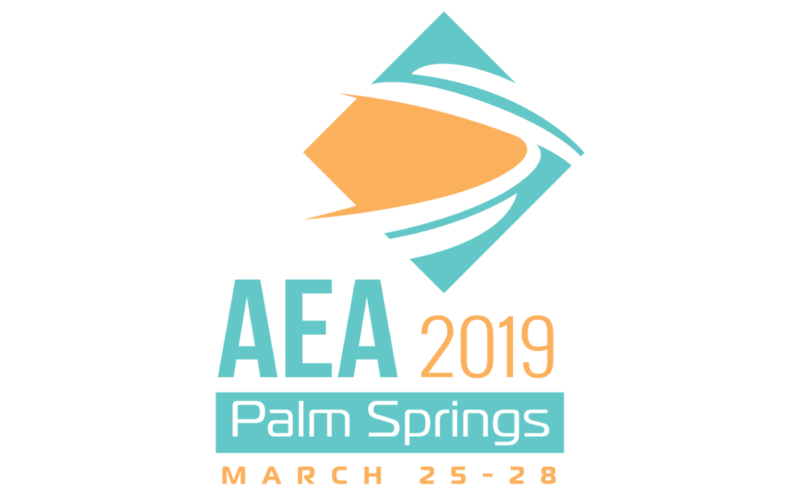 The AEA has contracted with three hotels for the 2019 convention! Click here make a reservation at one of these hotels! Please note: The AEA does not work with any housing agencies to make hotel reservations on your behalf. We strongly suggest you work directly with the hotel when making your room reservations.